Winter begins on Friday, December 21, and ends on Wednesday, March 20, 2019. And what does winter bring? Cold, cold temperatures, along with ice, sleet and snow. Meanwhile, things freeze and thaw in cycles over the course of the next few months. 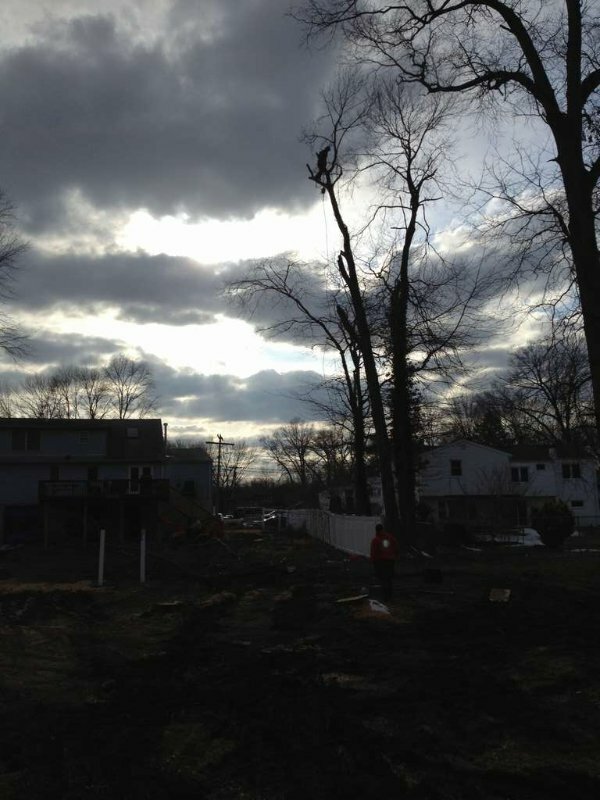 Is the winter season a good time to work on and/or remove trees in your yard? Surprisingly, yes! 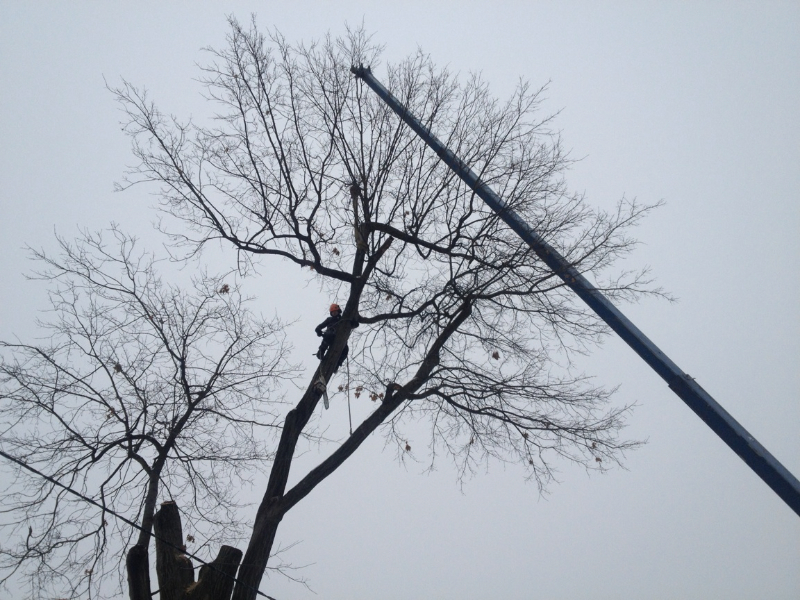 A company like Big Foot Tree Service stays busy each winter because trees are dormant during the winter season. 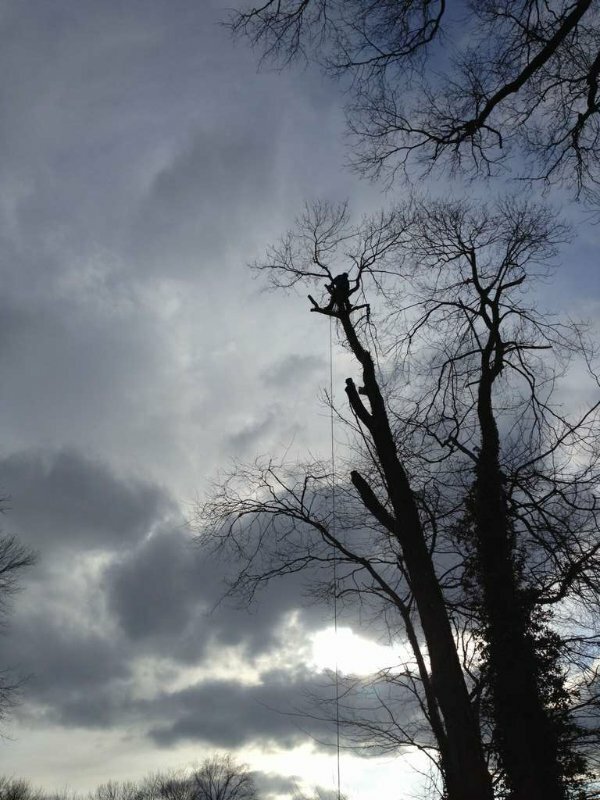 Dormancy is a fine time to prune trees and do general branch maintenance. 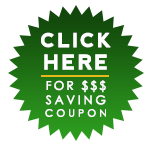 During the winter dormancy stage, there are fewer diseases that could/would enter open wounds in the bark. 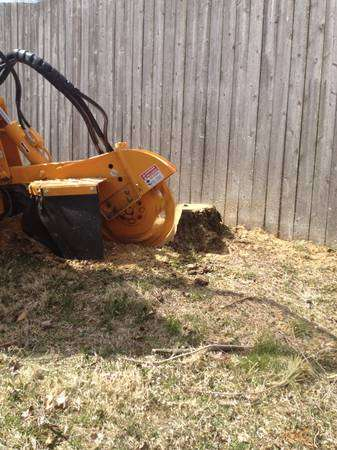 Also, during the winter, there aren’t landscaping companies or Spring clean-up crews “in the way.” The ground is frozen which minimizes yard damage. Leaves aren’t on trees, so the workload is lighter. 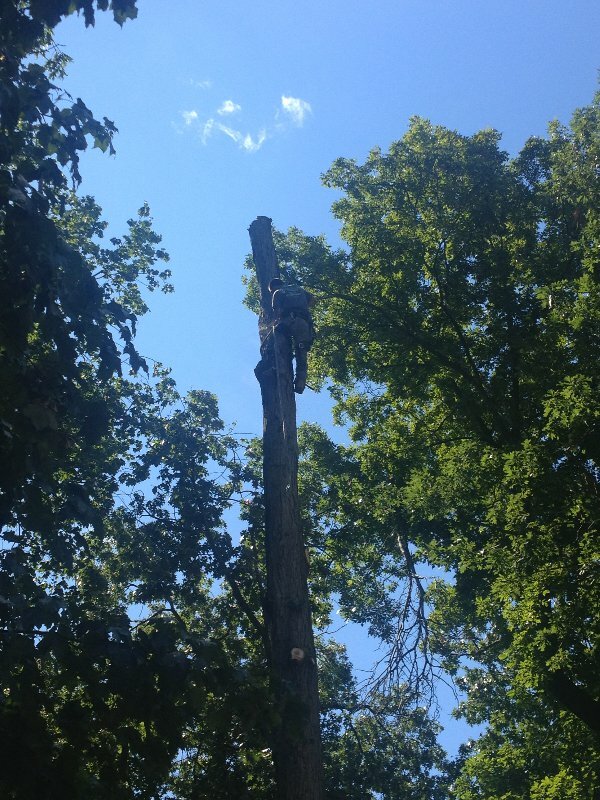 Finally, chainsaw work can be done in the winter, and the noise isn’t as bothersome to neighbors as it can be in the summer. After all, they’re huddled inside and can’t hear it, whereas in the summer people are outside most of the time and often annoyed by chainsaw noises when they’re trying to have a picnic or play in their pool. 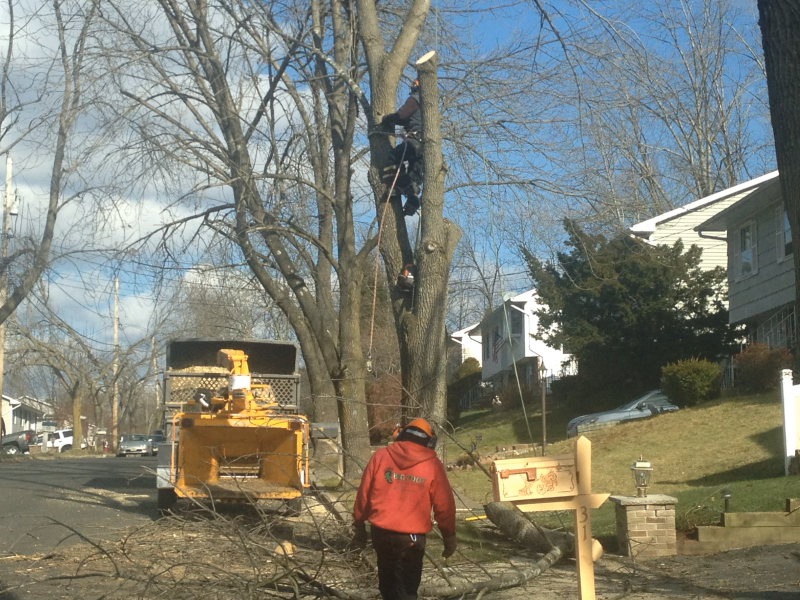 Winter storms can mess with trees in such a way that they might need immediate removal. 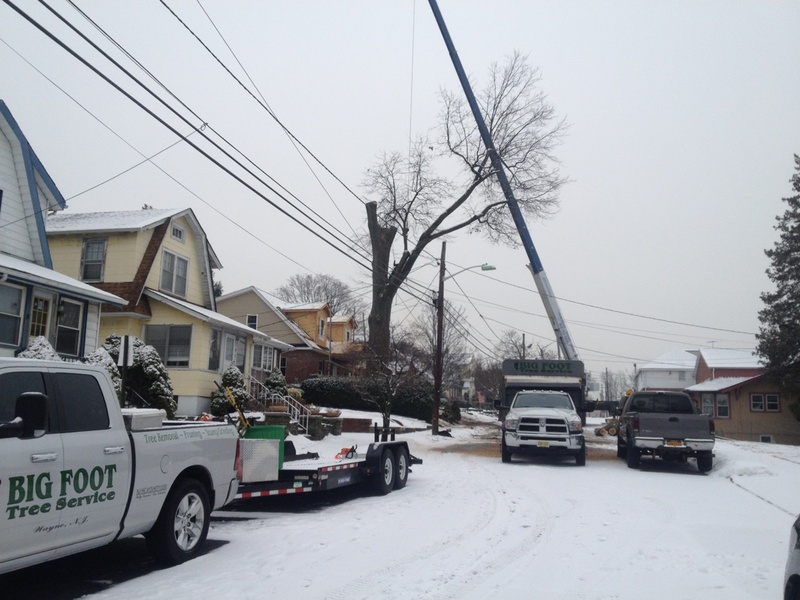 Big Foot Tree Service doesn’t let snow stop them from removing trees! 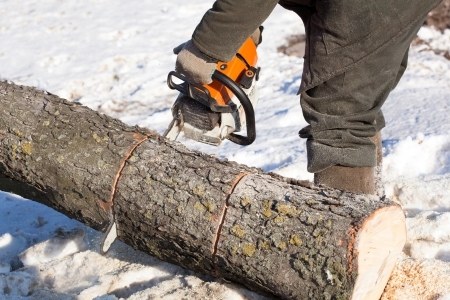 A broken tree is a hazard anytime of the year, including winter when snow is on the ground. If it needs to be removed so it doesn’t hurt people or property, it can be removed in December, January, February or March. 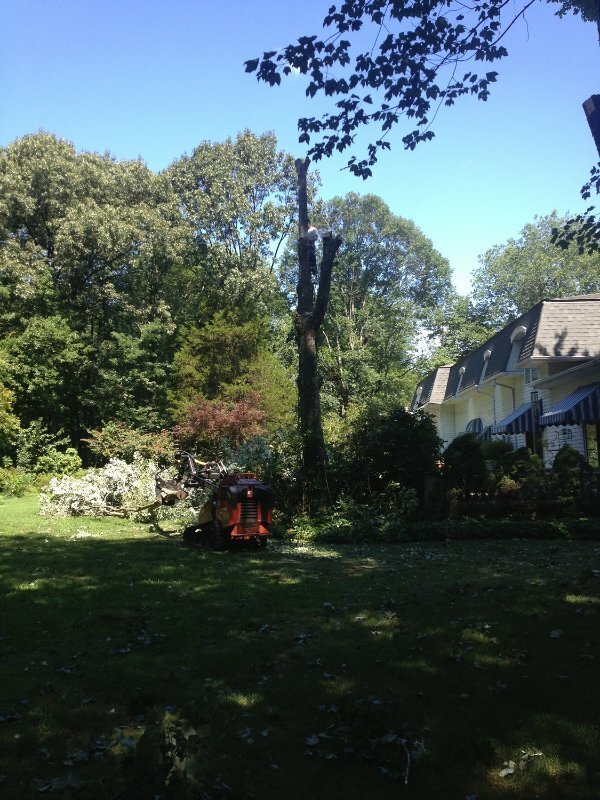 What are some things to look for to know if a tree needs removal? Here are some questions to consider: Do you see any vertical cracks in it? Is there rot at the base? Do you see fungus growing there? 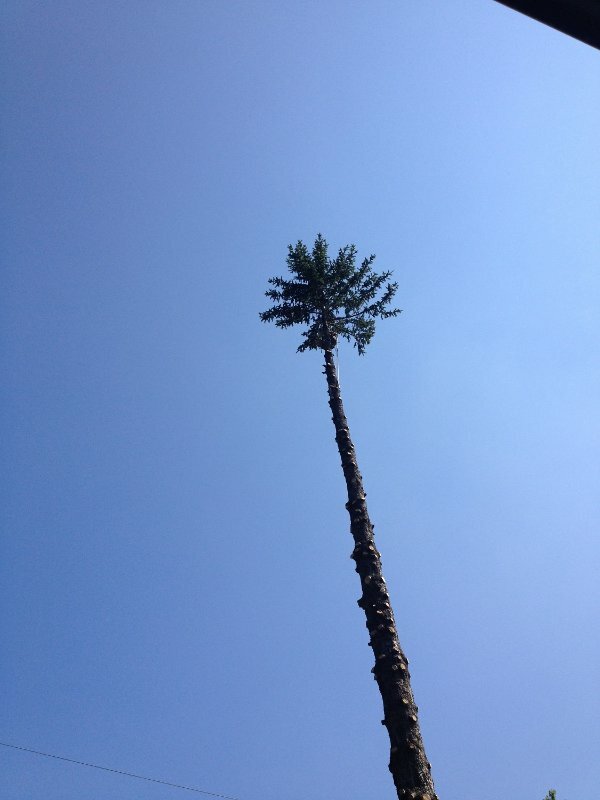 Has the tree been dangerously leaning to one side? 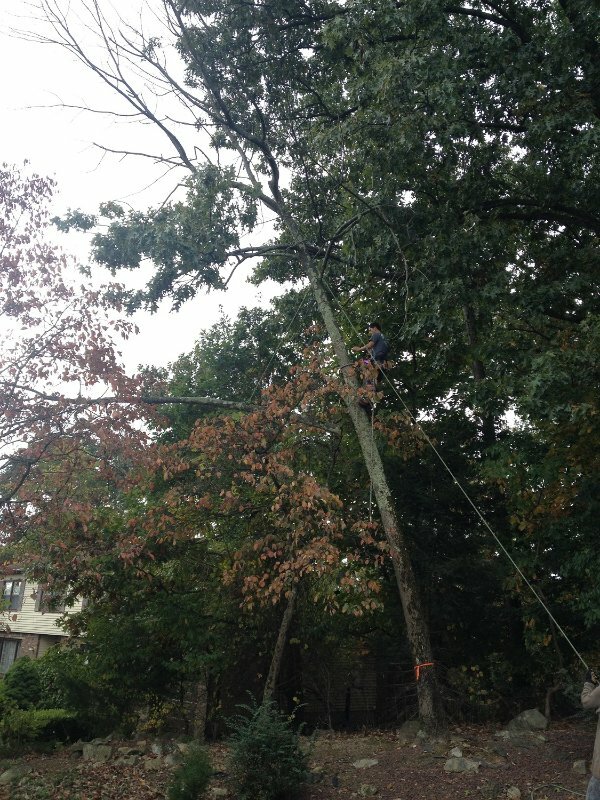 Are branches too close to power lines? 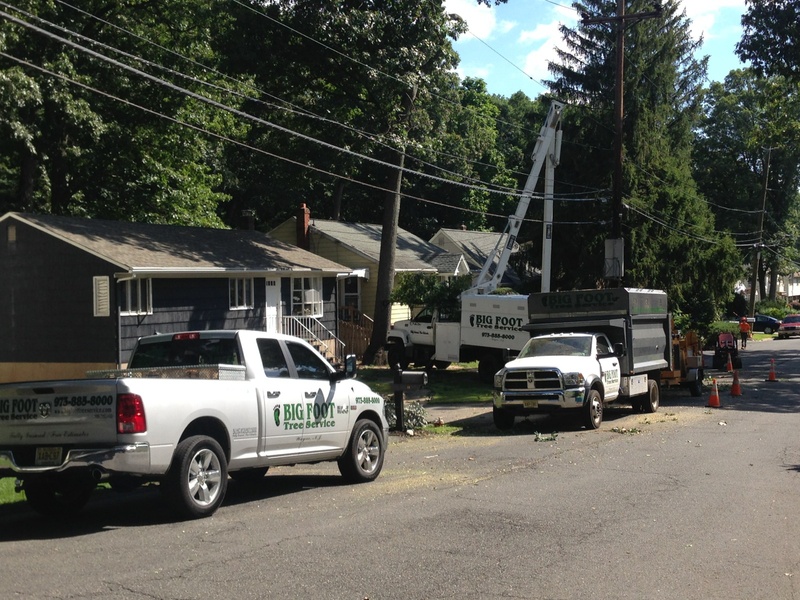 If there’s a tree in your yard that’s causing you to worry, don’t hesitate to call Big Foot Tree Service at 973-885-8000 for a fast response. 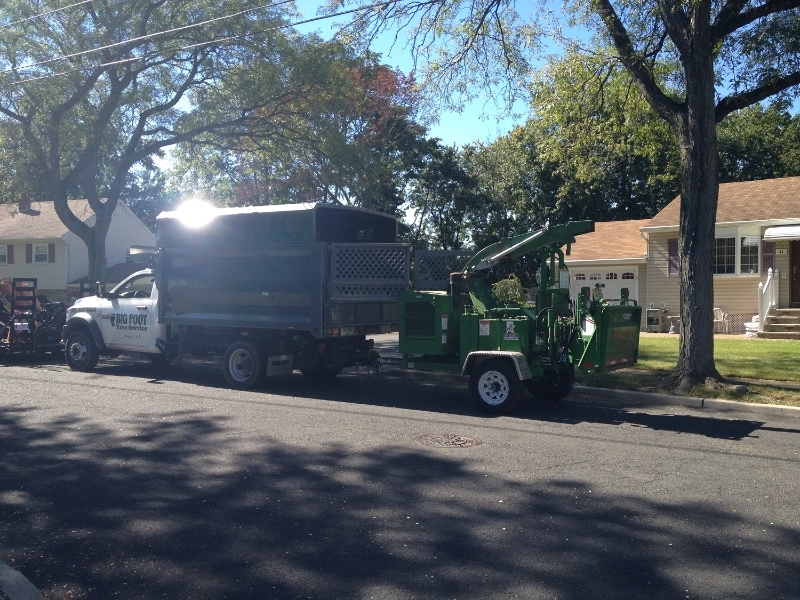 Big Foot Tree Service covers a lot of New Jersey, including Butler, Caldwell, Fairfield, Montville, Pompton Lakes, and Wanaque.